No more procrastinating! It's time to finally take control of your health-to ensure a fit, strong, and healthy body from now until you're blowing out 100-plus candles on your birthday cake. 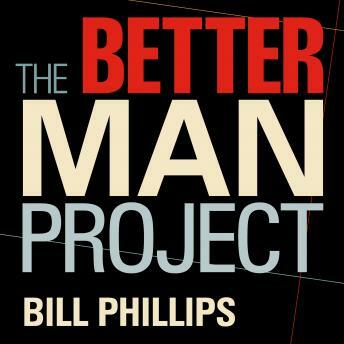 The Better Man Project is your personal handbook for winning life's ultimate prize: good health forever. How strong are you compared to the average guy? Find out with a comprehensive self-test. Is your belly too big? This eight-step program will flatten it. Does your diet need an overhaul? The 'Fast Five' in Chapter Four is the easiest way to start eating healthier. Better Man Project: 2,476 Tips and Techniques That Will Flatten Your Belly, Sharpen Your Mind, and Keep You Healthy and Happy for Life!